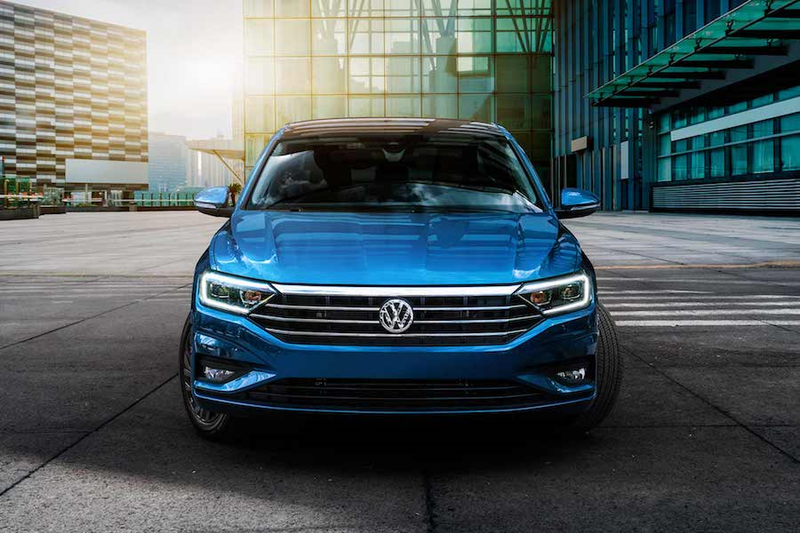 If you’re looking for a Volkswagen dealer that provides you with quality care and superior service, you’ve come to the right place. At Oklahoma City Volkswagen, we’re committed to making the process of purchasing and maintaining your vehicle fun and easy. Whether you’re looking to buy a new car or need service on a vehicle, we’ve got you covered! Read on to find why drivers from Oklahoma City, Norman, and Edmond, have come to rely on us for all their car-related needs. At our Volkswagen dealer, we’ve got a massive inventory of new and used models to fit whatever your needs may be. Whether you’re hauling the kids to school or heading out for a night on the town, we’re sure to have the right vehicle for you. You can check out our inventory online, from the convenience of your favorite device. We’re constantly updating our inventory, so be sure to check out what we have in store today. We pride ourselves on keeping your car running in top condition for years to come, and that’s why we’ve set up a state-of-the art service center. Our expert technicians are pros who can tackle any issue that might arise, from minor repairs to major overhauls after a collision. From rotating your tires to checking up on your brakes, we can do it all! We’ll work quickly and efficiently to get you back on the road in no time. You can schedule your next service appointment with our online tool, so don’t hesitate to visit us today! Now that you’ve read a little bit about some of our impressive services, it’s time to read up on what we can do for you! You can learn more about our service center options, find out about financing, and see some of our vehicle reviews. Whatever information you need during or after the car buying process, we’ve got you covered! At Oklahoma City Volkswagen, we pride ourselves on providing superior care and service to the community, so contact us today. We’ve helped drivers from Oklahoma City, Norman, and Edmond, and we can’t wait to help you too!